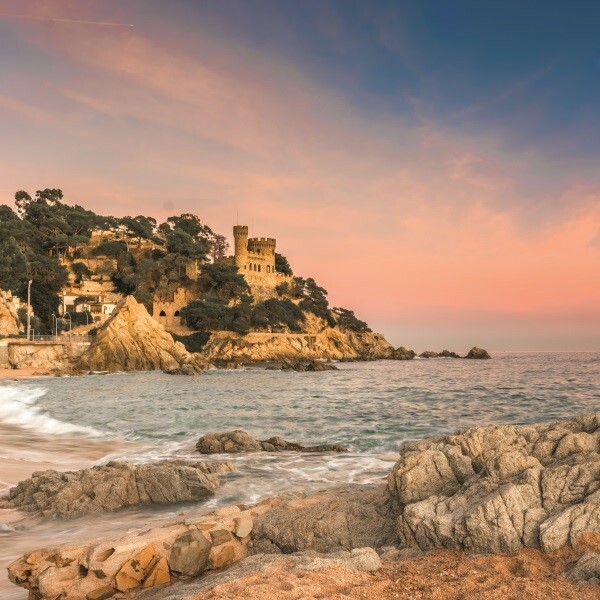 A chance to enjoy the summer sun in the resort of Calella on the Costa Brava on an ‘all inclusive’ package. 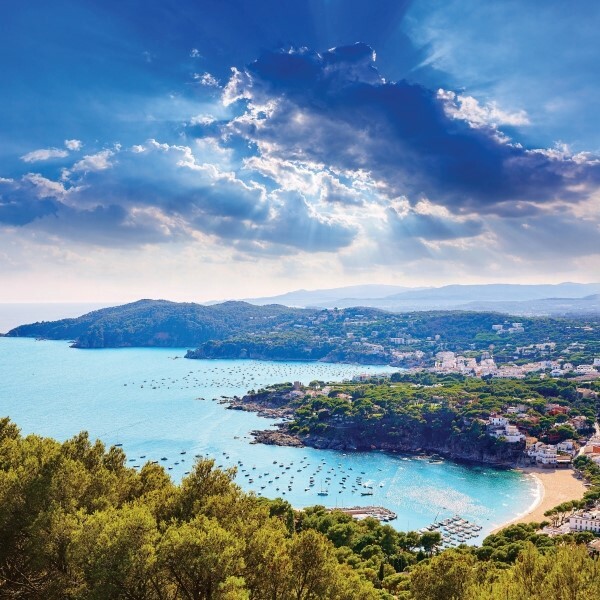 A chance to enjoy the summer sun in the resort of Calella on the Costa Brava on an all inclusive package. 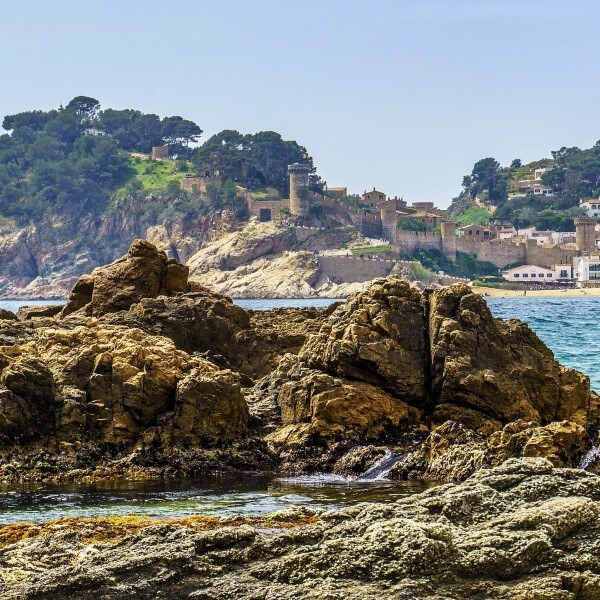 Once settled in to the hotel, there are three included excursions and three full free days to relax in the hotel or explore the resort and the Costa Brava. Breakfast, lunch and dinner are included, with packed lunches provided when out for the day. Sit back, relax and enjoy! Please note: Set menu at overnight hotels. 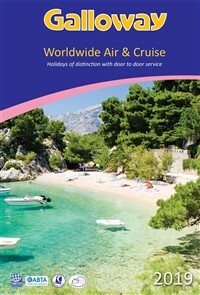 All inclusive package only at main hotel. 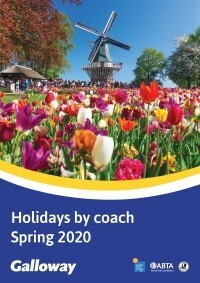 Following morning collection from home, join the coach for the drive to Folkestone and a Eurotunnel transfer to Calais. Continue through France to the overnight hotel in Dijon, arriving in time for a late evening meal. Departing after breakfast, continue through France, cross the border into Spain and arrive at the HTop Amaika Hotel in time for a welcome drink, evening meal and stay of seven nights. The bar is free from 10am until midnight throughout the stay for local beers, wines, spirits, soft and hot drinks. Entertainment is provided every night in the hotel. A free day to relax in Calella. 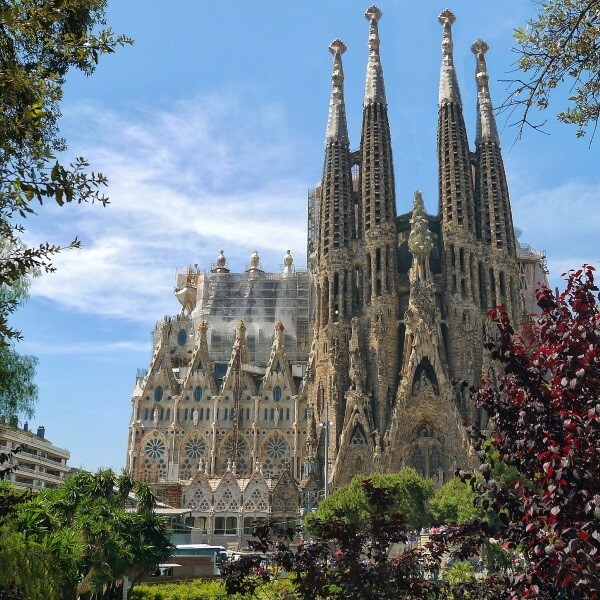 An excursion to Barcelona, the second largest Spanish city. 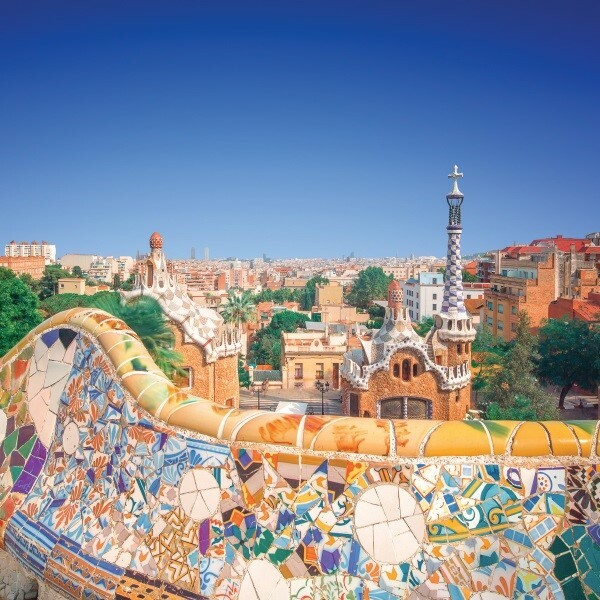 Perhaps visit Las Ramblas, the Segrada Familia or Gaudi's House, this Catalonian city is one of the greatest cities in Europe. An excursion into the Catalonia hinterland. A drive along the Costa Brava coastline taking in the picturesque resorts of Tossa, Lloret and Blanes. A final free day to relax and explore Calella. 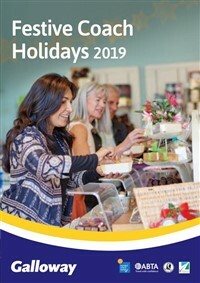 Say farewell to Calella after breakfast and travel back to the overnight hotel in Dijon, with an evening meal on arrival. 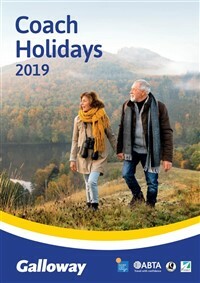 After breakfast, continue the journey to Calais for a late afternoon Eurotunnel transfer to Folkestone with a late evening return to East Anglia where the door to door service will be waiting to return you home. 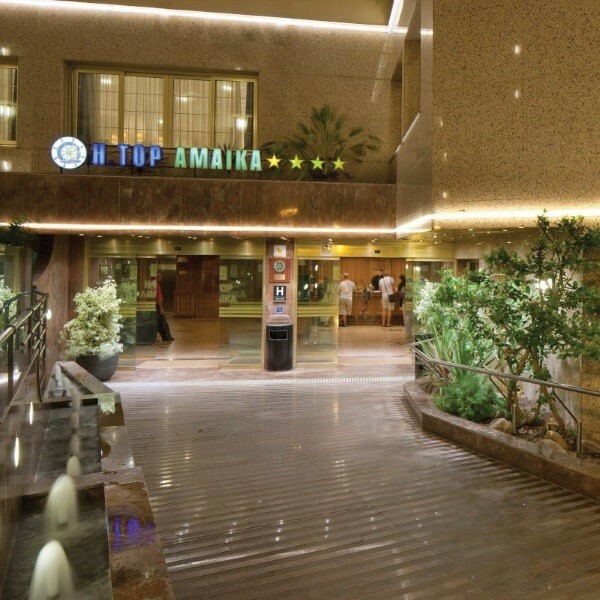 The main hotel for this holiday is the HTop Amaika Calella (7 nights) which is a 4 star standard hotel inspired by The Titanic and located in a lively area of Calella, just a few metres from the beach and close to the city centre.